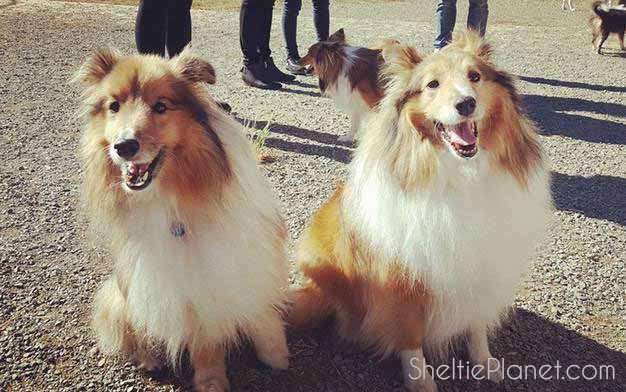 Looking for a cute Sheltie name? Whether you're going unique or traditional, we've got 101 cool name ideas for your Sheltie puppy or dog. 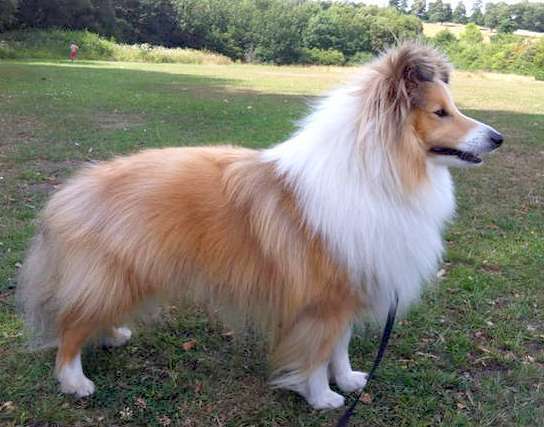 Thanks for checking out our 101 Sheltie names. 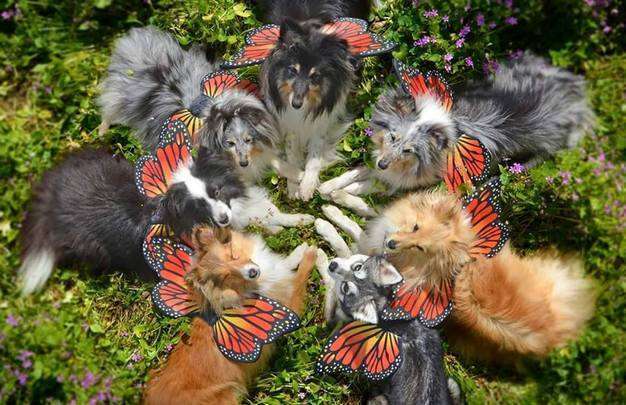 If you see your dog's name here, please send us a picture of your Sheltie via our Facebook page and we'll add them here!